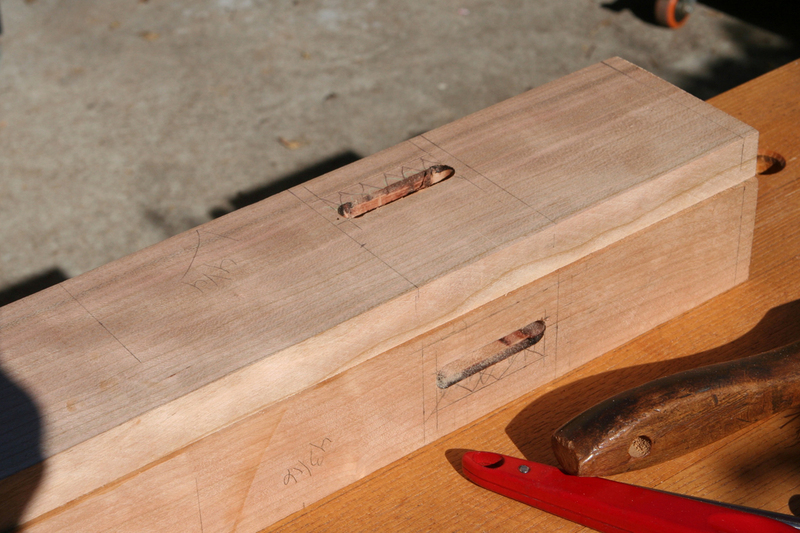 You’re inspiring me to add this to my to-do list. 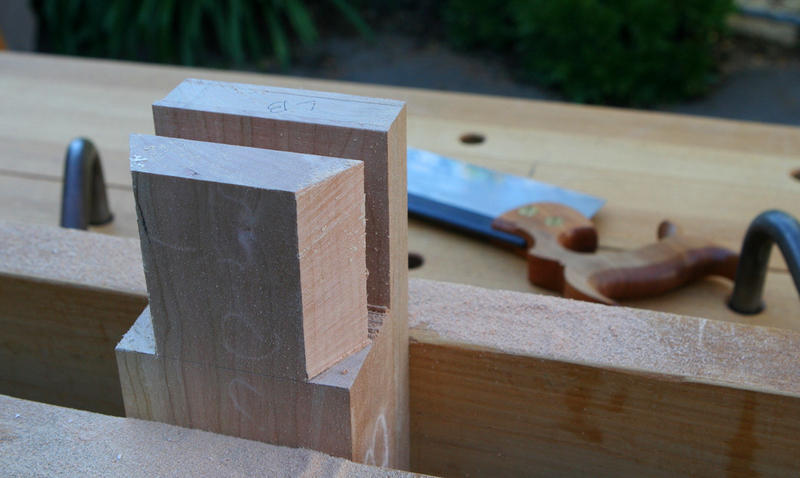 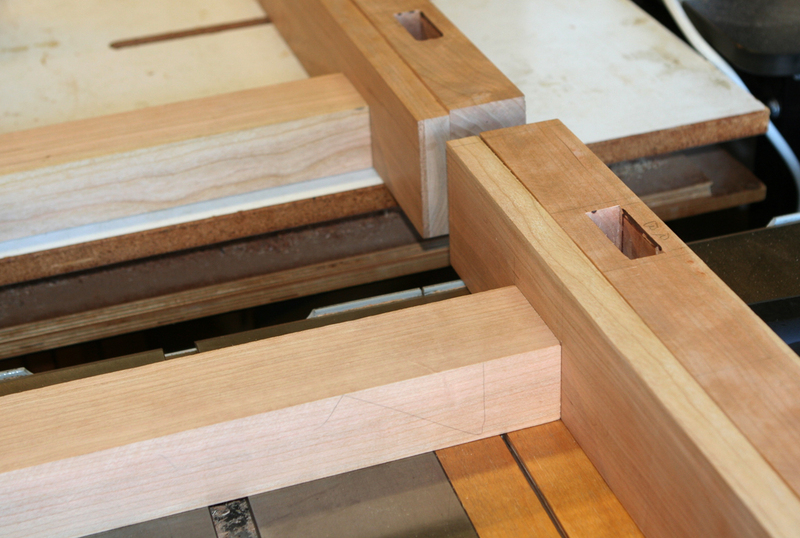 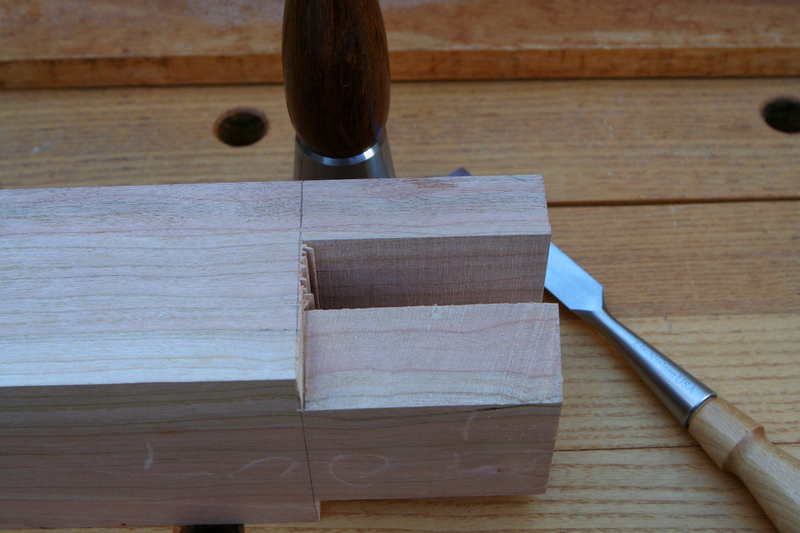 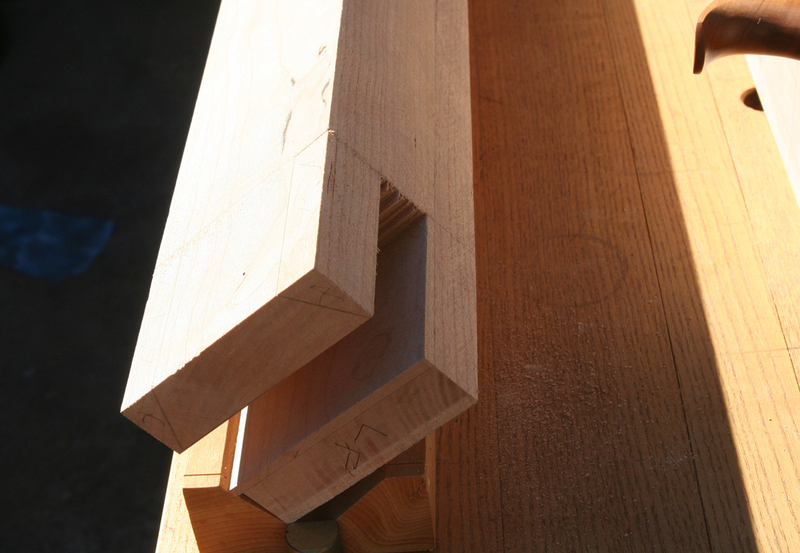 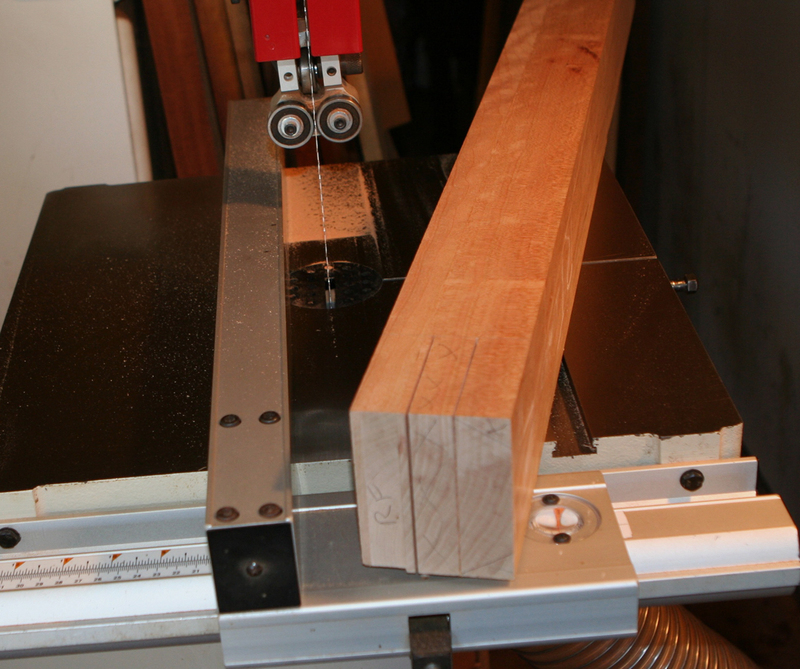 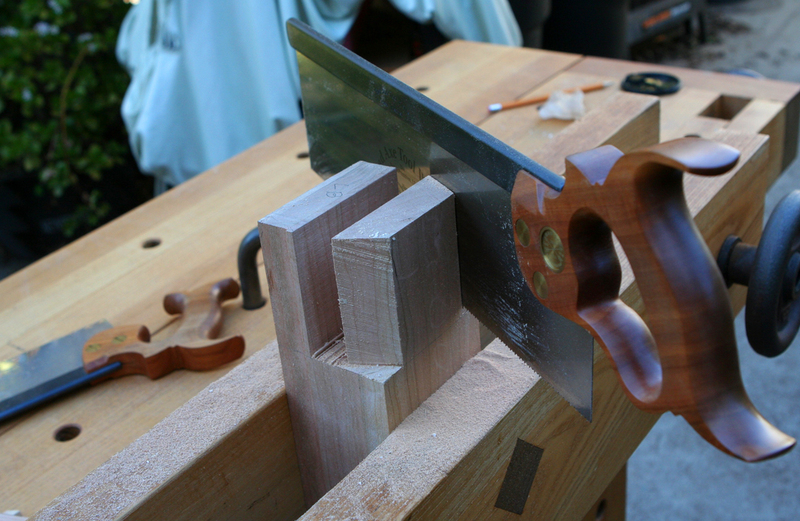 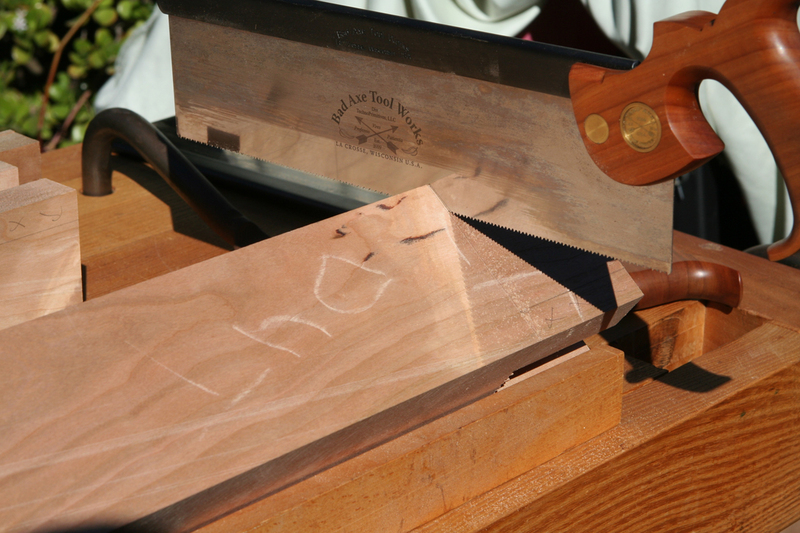 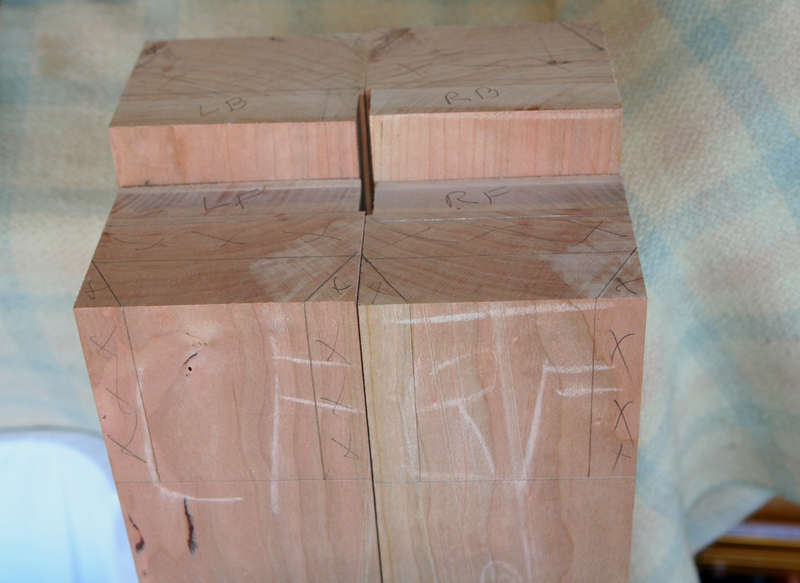 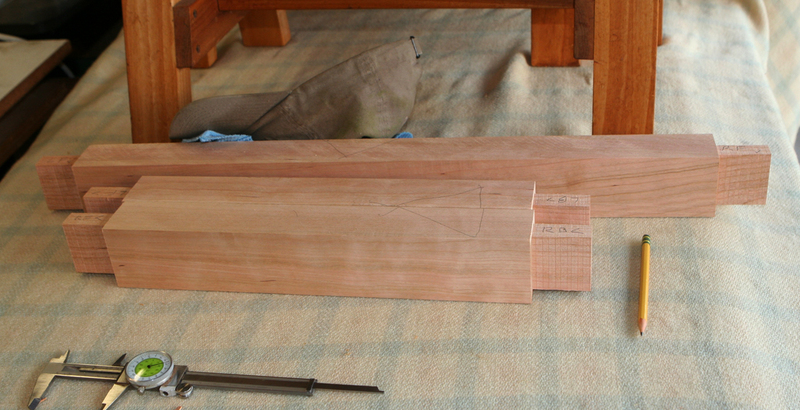 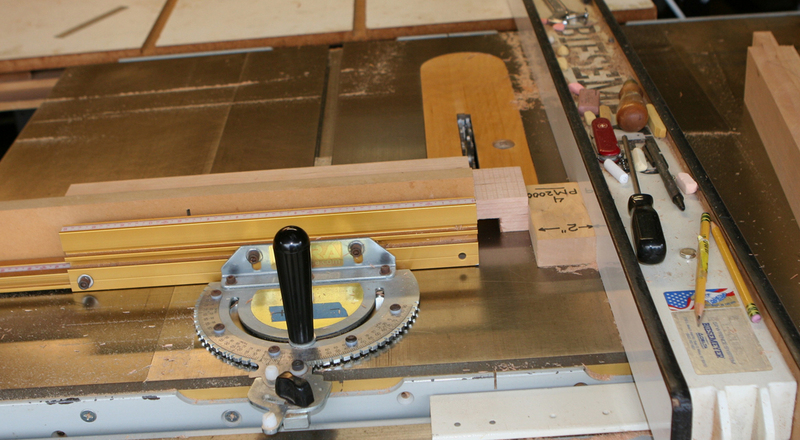 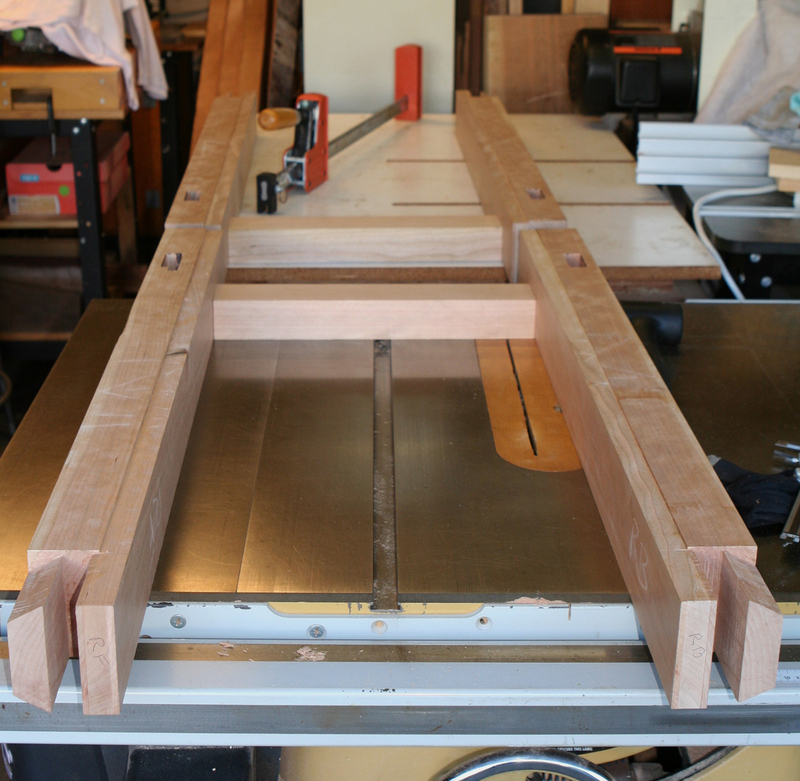 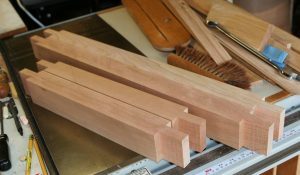 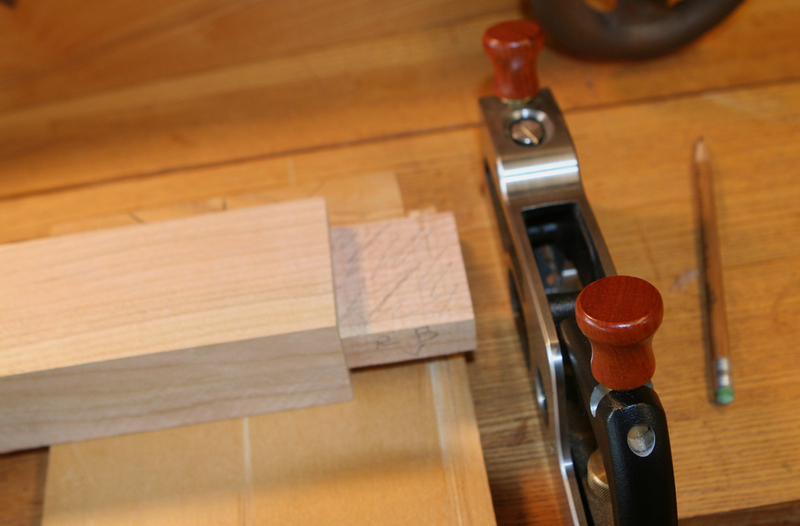 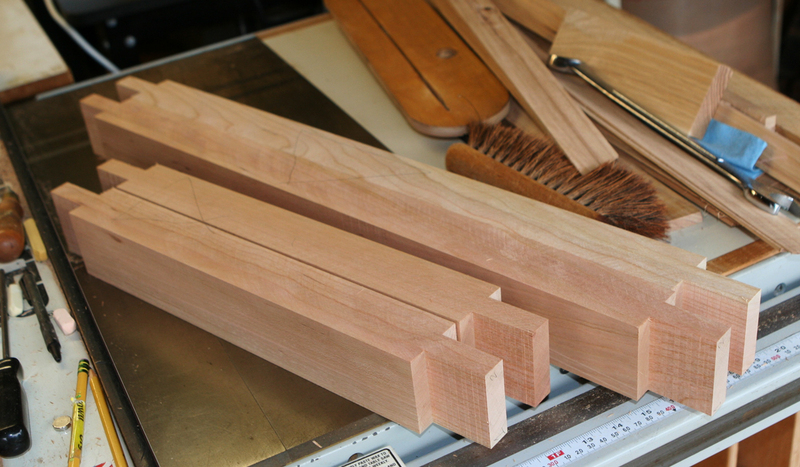 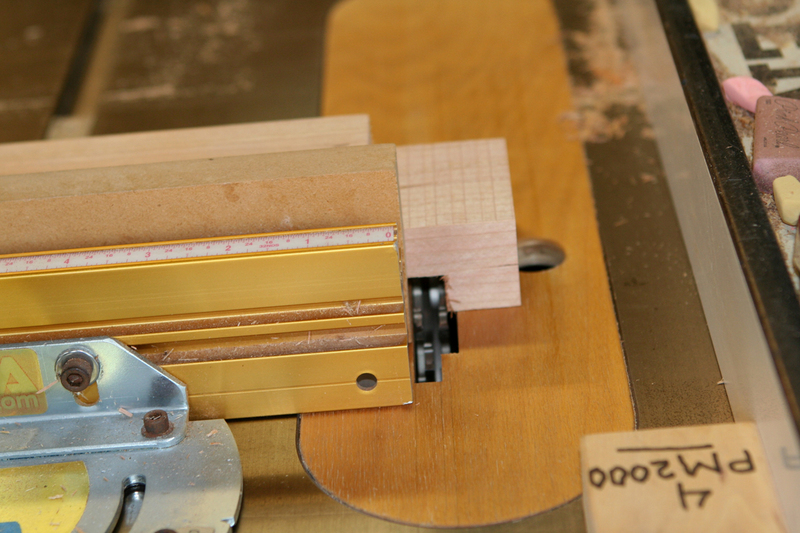 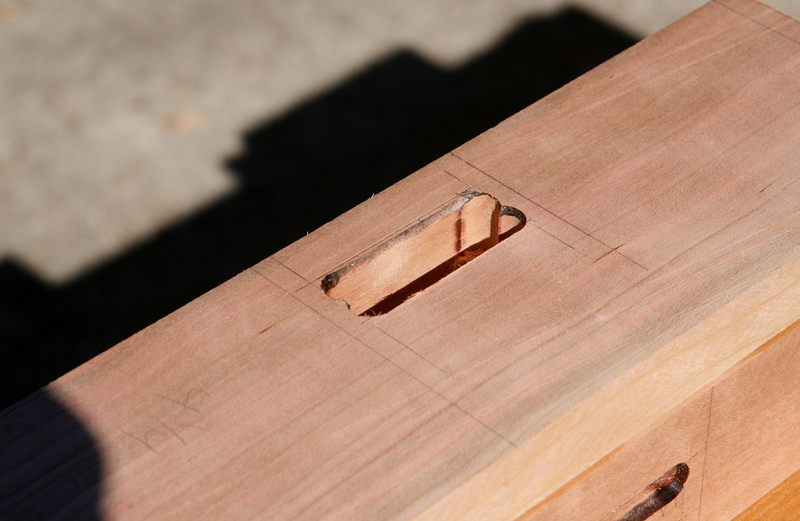 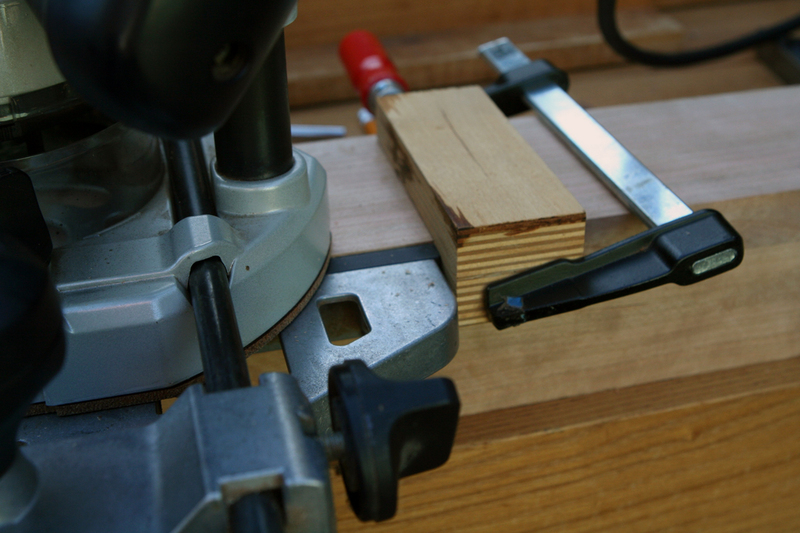 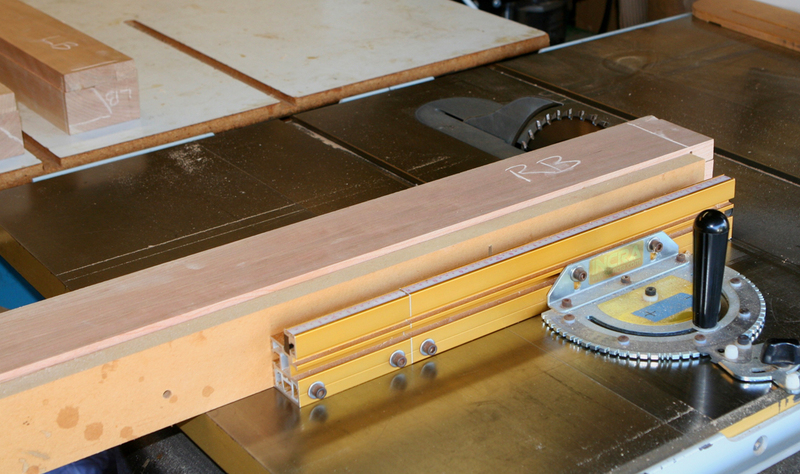 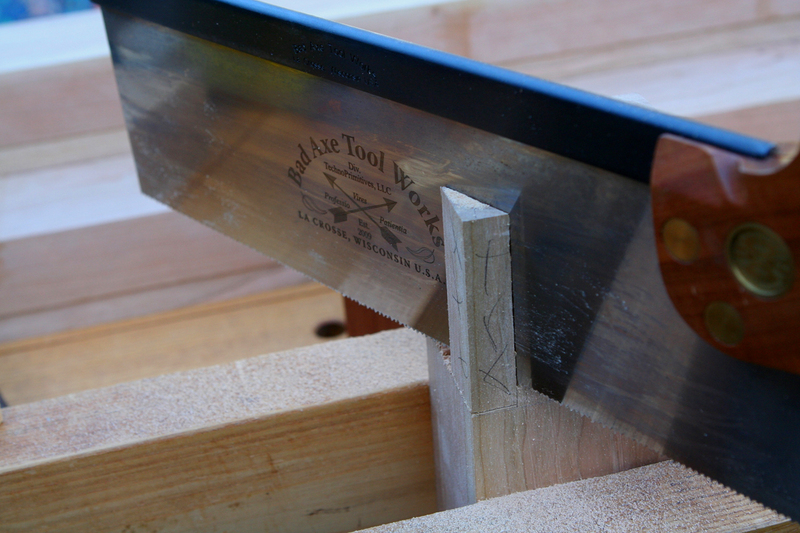 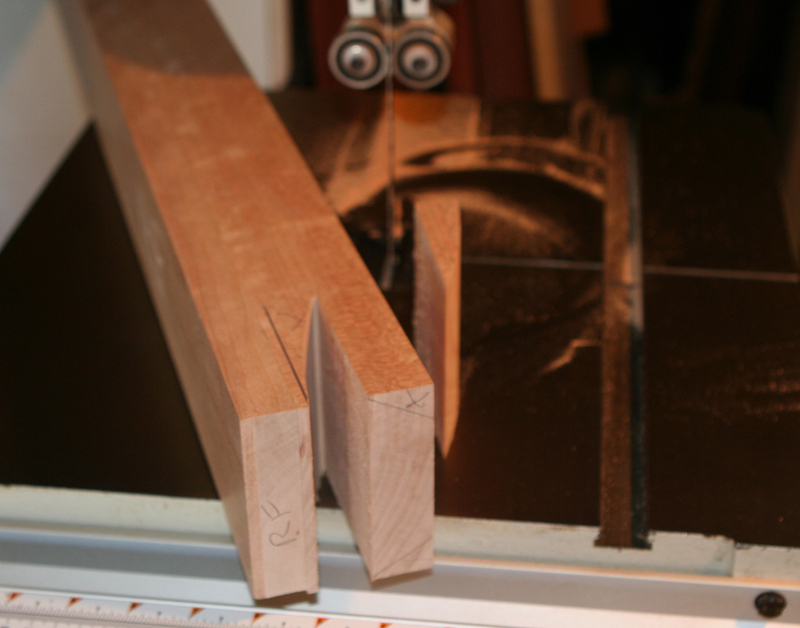 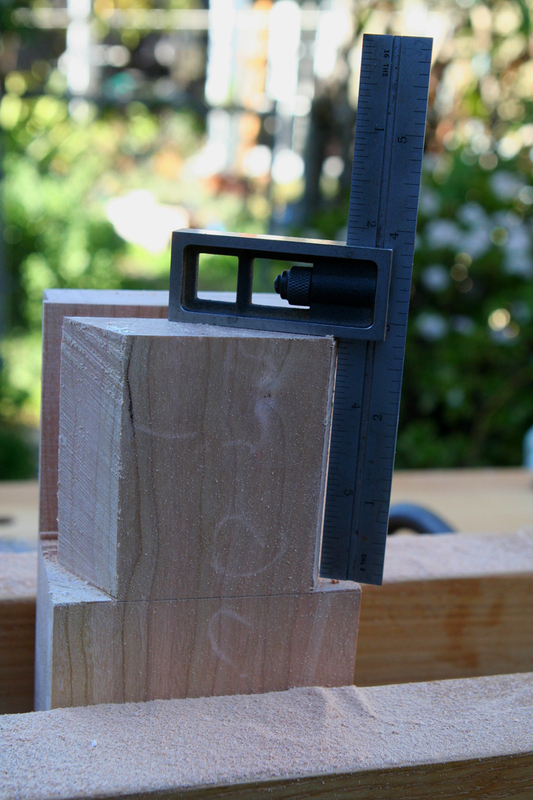 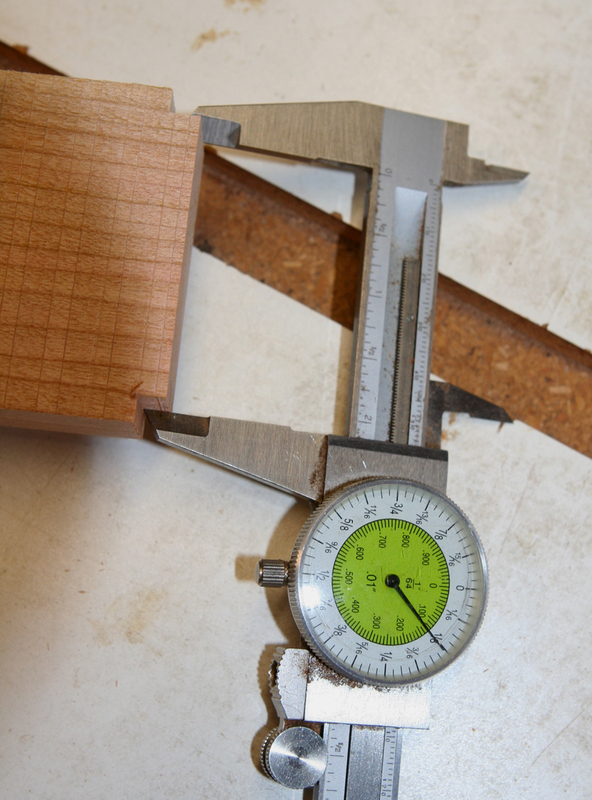 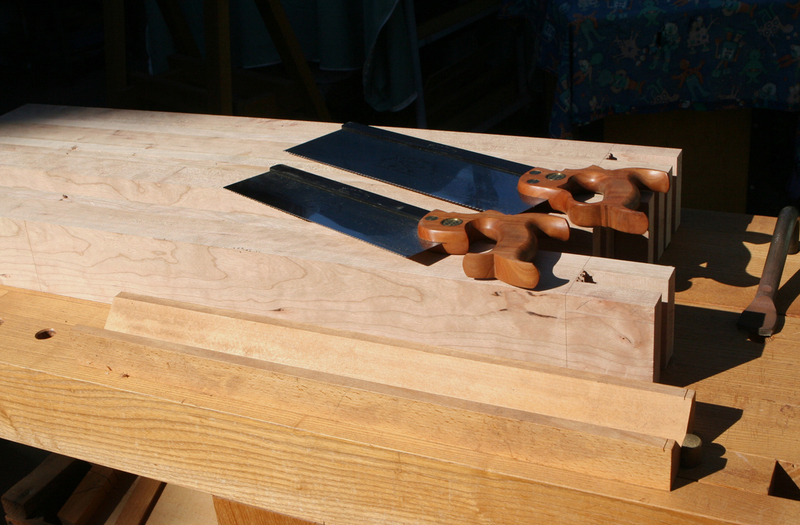 I always though the dovetailed legs would be too tough but you’re making it look easy. 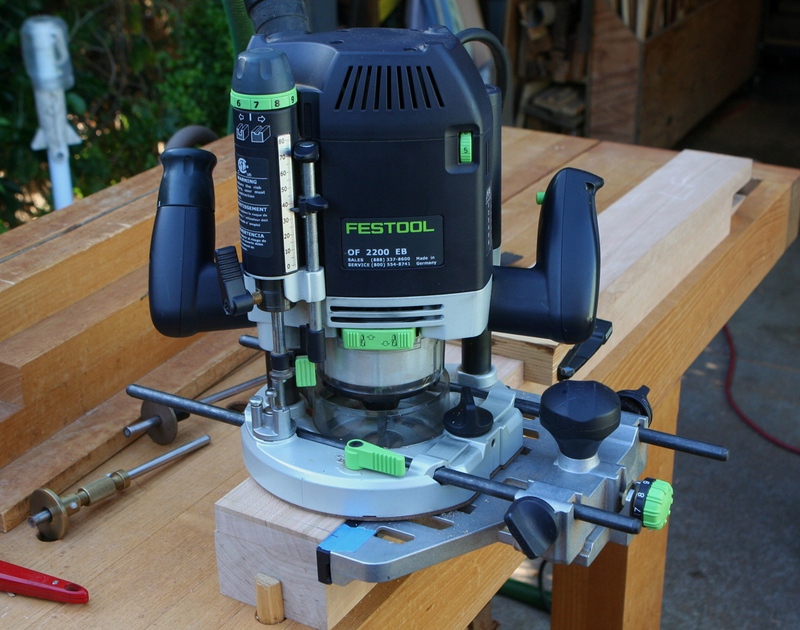 Shawn, if you decide to build a similar styled bench I’d highly recommend buying/watching the Chris Schwarz and Will Meyers recent video (streaming or download only from Lost Art Press). 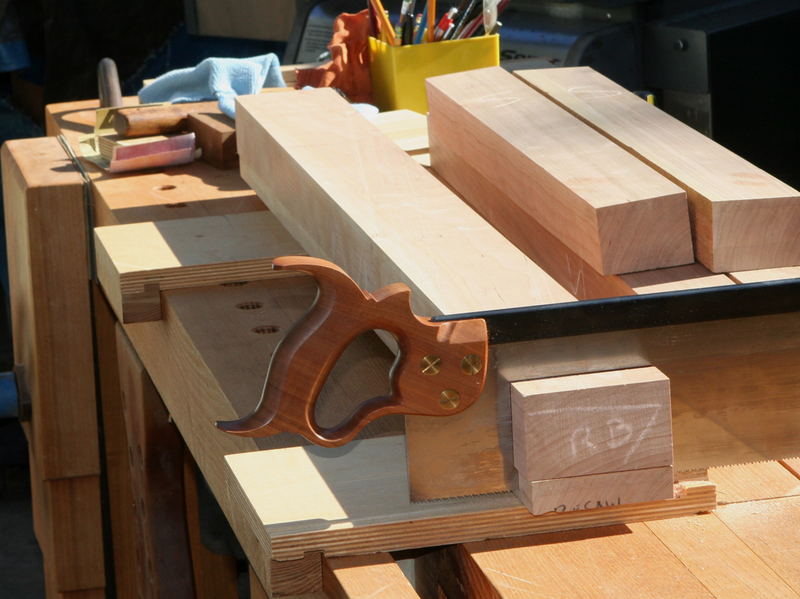 They illustrate hand and variety of power tools for the tasks. 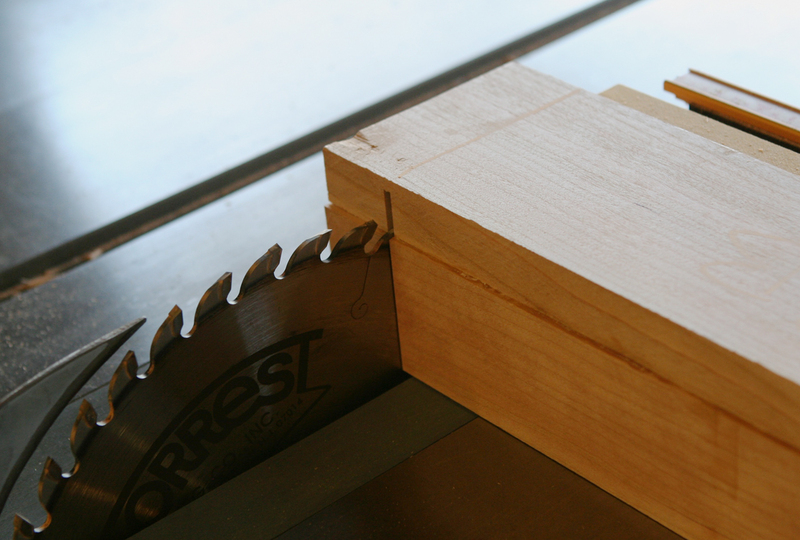 Casual presentation full of good “watch out for” and “don’t sweat this” moments. Many techniques are pretty obvious but it helps get you oriented. 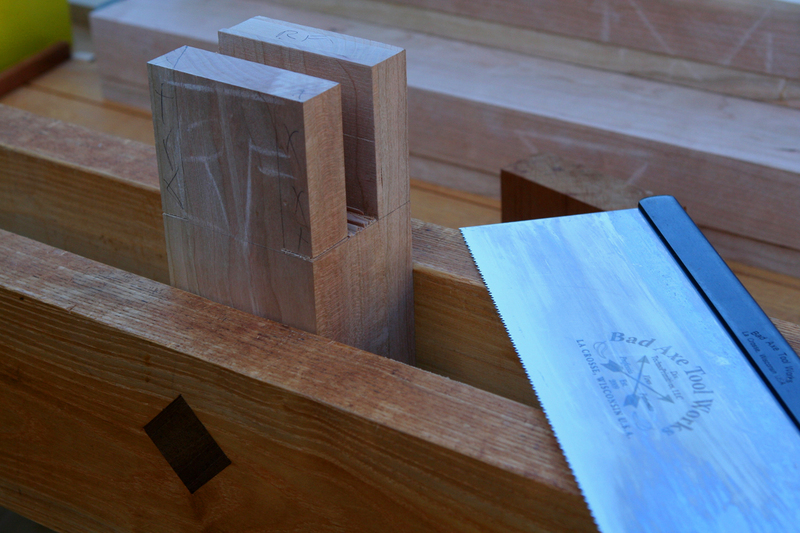 Well worth the $35 if you are spending the time and money on materials to build a substantial bench.